Ding ding. We’re in for a fight night treat today as two big powers are squaring off. In the blue corner, we have animated GIFs and in the red corner, we have CSS animations. It’s time to find out who the heavy-weight champ is. You should also take into consideration how much you are using animated GIFs in your campaigns. If you’re using too many and too often, your subscribers could end up desensitised and the impact will be lost. You also need to take into account your subscriber base, if you have large amount of mobile openers, they may not want to be downloading 1mb GIFs on their 3g per month data plan. In the red corner, weighing in at… well, basically nothing, we have title contender; CSS animation. 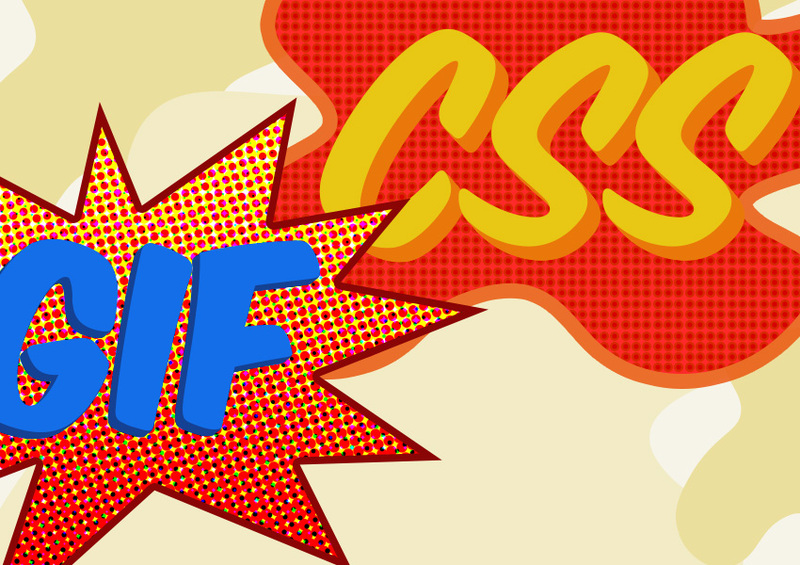 CSS animation is becoming more prevalent in web design due to the increase in browser support. Speaking of support, which email clients support CSS animation? “This is cool, but how do I make them?” I hear you cry. Going back to the example from our own email, it’s some simple (once you know it!) CSS code to add in your emails. After 12 furious rounds the winner is… email marketing! No, seriously, having both of these options available makes email the true winner in this battle. The truth is that both animated GIFs and CSS animations can work completely in tandem. There is no right or wrong place to use either of these techniques. The decision should be made on a case-by-case basis looking at the goal of your animation, your subscriber base, and other important factors. If you have any questions or want to talk more about animation in email feel free to leave a comment below, or reach out on Twitter.